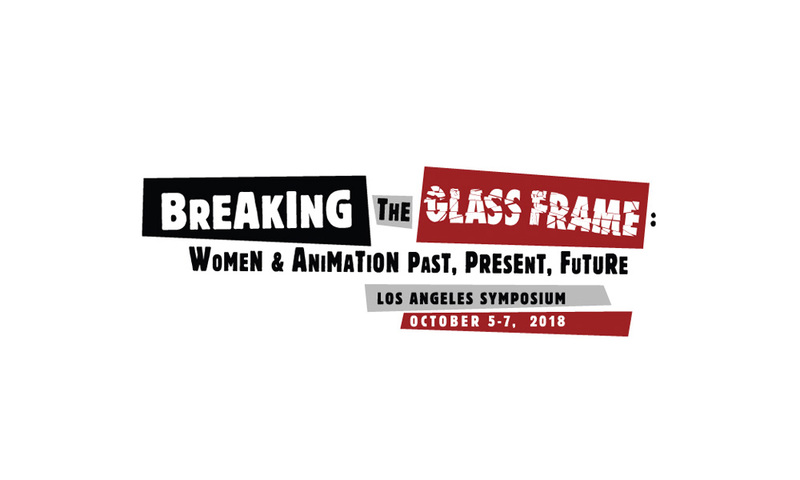 USC, UCLA and CalArts, along with Women in Animation, have announced the final program for Breaking the Glass Frame: Woman & Animation, Past, Present, Future, a symposium designed to empower women and LGBTQ+ people by spotlighting women’s contributions to the field, and exploring solutions to the sexual harassment, bias and lack of diversity that challenge women in the industry and academia. 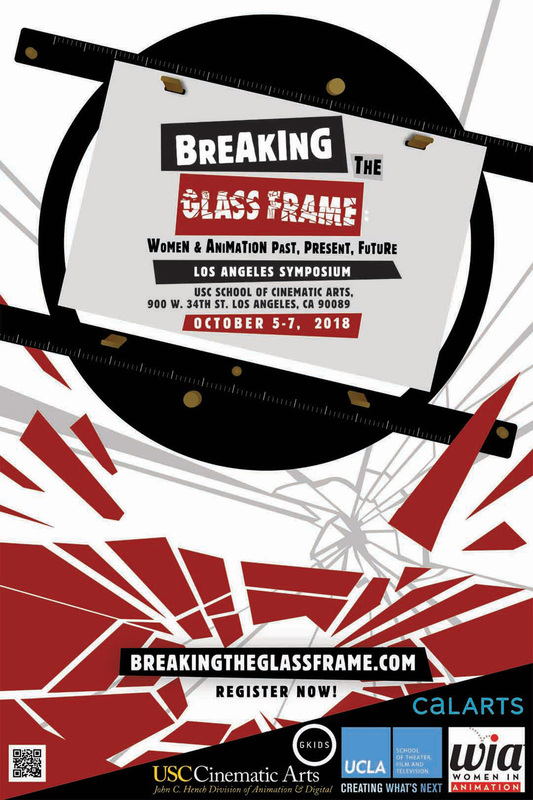 Breaking the Glass Frame will be held October 5-7 at USC’s School of Cinematic Arts in Los Angeles (900 W. 34th Street). Further information and tickets available at www.breakingtheglassframe.com. In addition to previously announced keynote speakers and panels, several papers will be presented during the symposium. 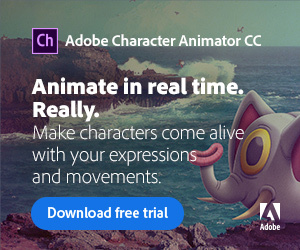 A look at bias and discrimination taking place in the animation industry, and strategies for change. This panel draws on personal experience to discuss issues such as the lack of diversity in the workplace as well as harassment related to race, gender, sexual orientation and age. With recent developments related to the #MeToo movement, this panel explores past and current sexual harassment issues that exist in the animation industry. Representing the television and feature film animation industry, panelists explore how to navigate the traditionally male environment and offer ideas on transforming the animation industry. Following a screening of the new short documentary, The Women of Titmouse Animation: The Inbetweens of Education, Employment & Everyday Life, a panel discussion will explore issues raised in the film, including the challenges of work/life balance, the role of mentors, and various gender-centric issues within the animation industry. Panelists will share their experiences from the classroom through their careers, offering a wide variety of perspective and advice to future generations of artistic talent. Amanda McCann, Line Producer on Costume Quest, Frederator Networks, Inc.
Sakari Singh, Illustrator and Storyboard Artist, Titmouse, Inc.
9:30 – 10:30 a.m. Paper Presentations: Group #3 – Animation Outside the U.S. 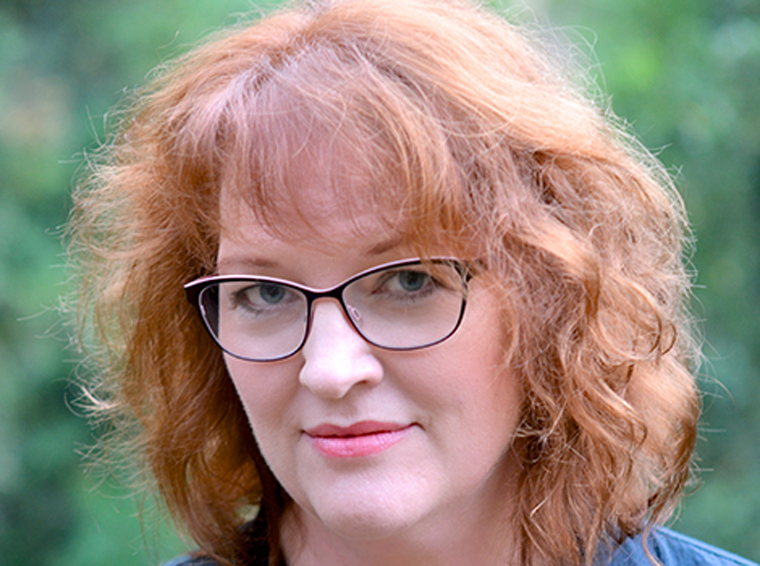 Author Mindy Johnson will discuss the historical role of women in the animation industry. 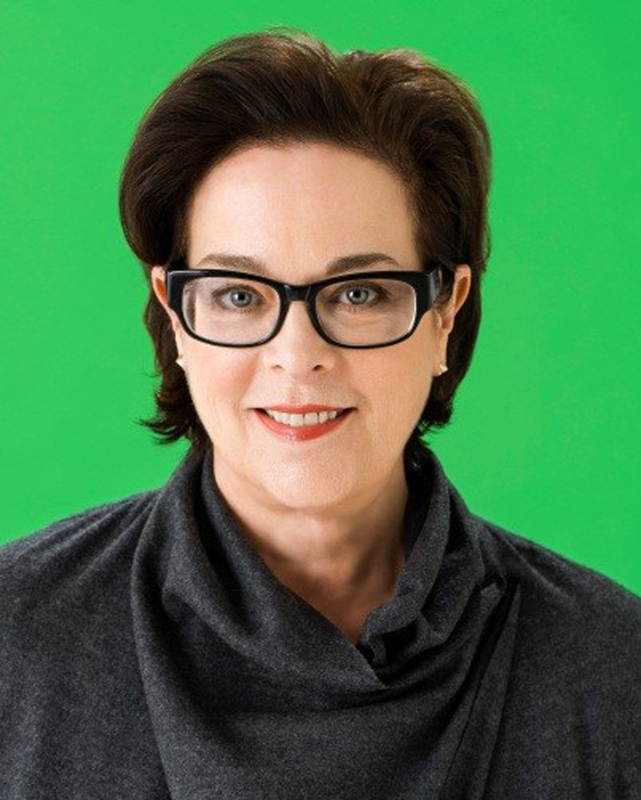 Following her presentation will be a panel discussion with animation trailblazers Enid Denbo Wizig and Jane Shattuck-Takamoto-Baer who will offer their own perspectives on their careers in the ‘40s and ‘50s. Hear the views of several NextGen filmmakers on inclusion, intersectionality and the near future when 75% of the workforce will be NextGen. The panel will dive deep into how the newest generation of animation leaders see identity and creative work and how that conversation is shaping content and changing the industry landscape. The discussion will explore what each panelist is doing to influence that conversation, ultimately answering the question: Where does the next generation feel we need to head and what does that look like? Faculty from USC, CalArts, UCLA, Woodbury University, Cal State Long Beach, and Loyola Marymount University discuss their strategies for positive change in education, and how to assist students in navigating the industry after graduation. Women working in games, VFX, VR, AR, projection mapping and installations share their experiences in these traditionally male-dominated careers. Panelists discuss obstacles and provide strategies when encountering male backlash and female stereotypes. Marianne Hayden, Animator at Naughty Dog, Inc.